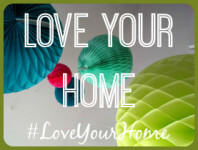 Welcome to the very first #LoveYourHome linky where I’m hoping we can share our love of homes and interiors. I’m often hunting around, reading lots of amazing interiors blog posts from all over the internet and thought it would be lovely to have some all linked up in one place. There are so many great blogs out there, and so many lovely home posts that it’s a shame they don’t all get seen. 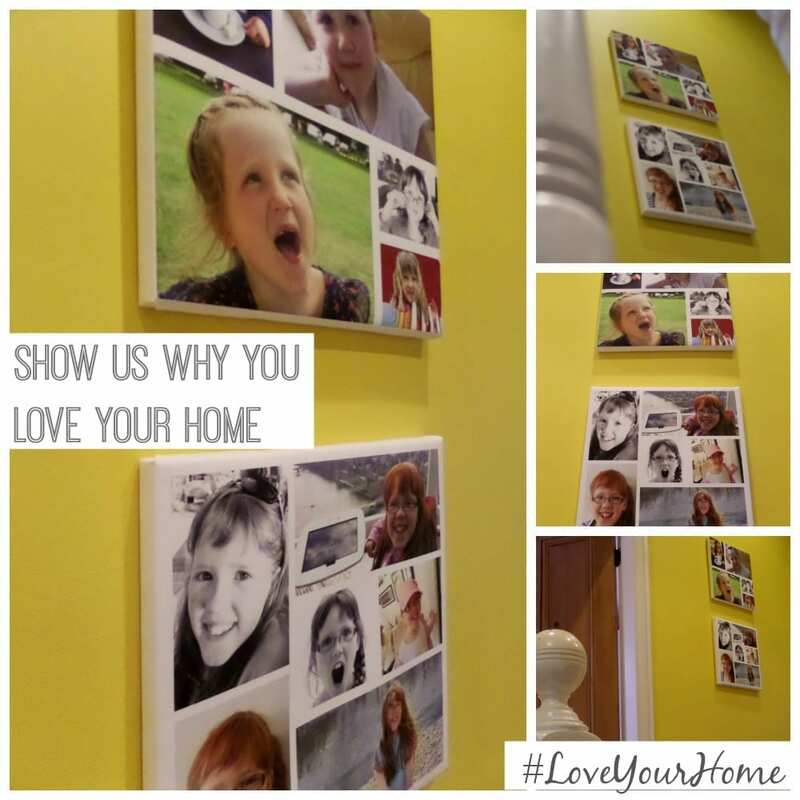 We have dedicated interiors blogs of course, like mine I guess, where it’s easy to find inspiration, but lots of lovely parent and lifestyle bloggers create wonderful home related articles too, and they are often more tricky to find. It’s taken me ages to discover some blogs that others have been reading for a while, and so what I’d like to do is offer up this linky, on a weekly basis, where you can share your favourite home or interiors based blog post for us all to see. If you link up, there are perks too. I will automatically pin every entry into my collaborative Love Home Bloggers Pinterest board and I’ll do my very best to comment on every post entered, and share them all on Twitter too. Then, when the linky is opened again next week, I’ll pick 3 of my favourites and highlight them in the post. I’m also the Britmums Homes and Design Round-up Editor of course, so you never know, they may get a mention there too. So, what can you link up? Well there aren’t too many rules really, I want to make this easy for everyone. 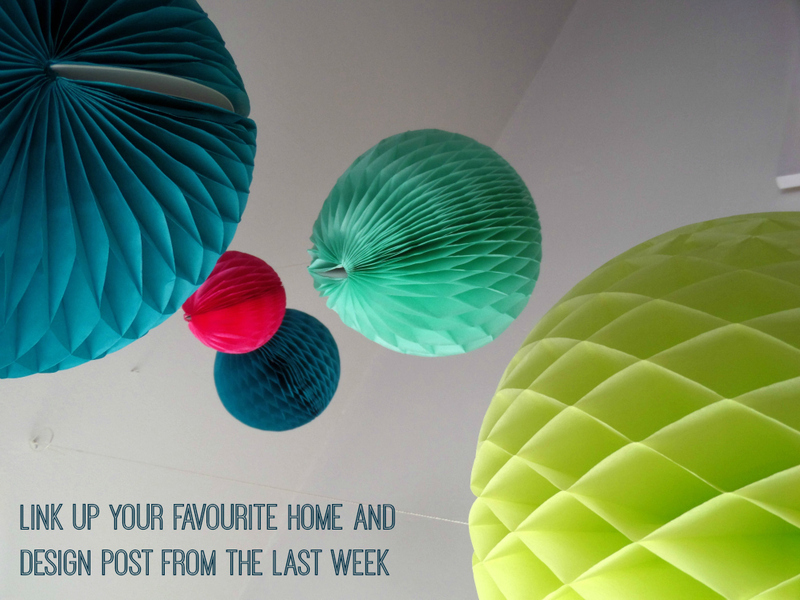 If you’ve written a post that relates to the home or garden in the last week or so feel free to add it to the linky. It might be a review, a makeover, or considerations for a makeover. You might be showcasing some fabulous products you’ve discovered, some great designs you love, or simply rambling about the lack of storage in your home. It’s pretty simple, if it is home or design focused, add it to the linky. Remember, if it’s going to be shared on Pinterest, it’s good to have a portrait image within the post (these work best on Pinterest) and do have a Pin It button too. Add some ‘alt text’ to the image, and, if you’re using something like Yoast, add the meta description too. All this helps when pinning onto Pinterest, and will hopefully bring you some more traffic. Please note: the badge code I had previously added keeps breaking, so until I can get this fixed, feel free to just copy the image, thanks! This is a really great idea be lovely to see lots of inspiring posts all together from many diff bloggers. 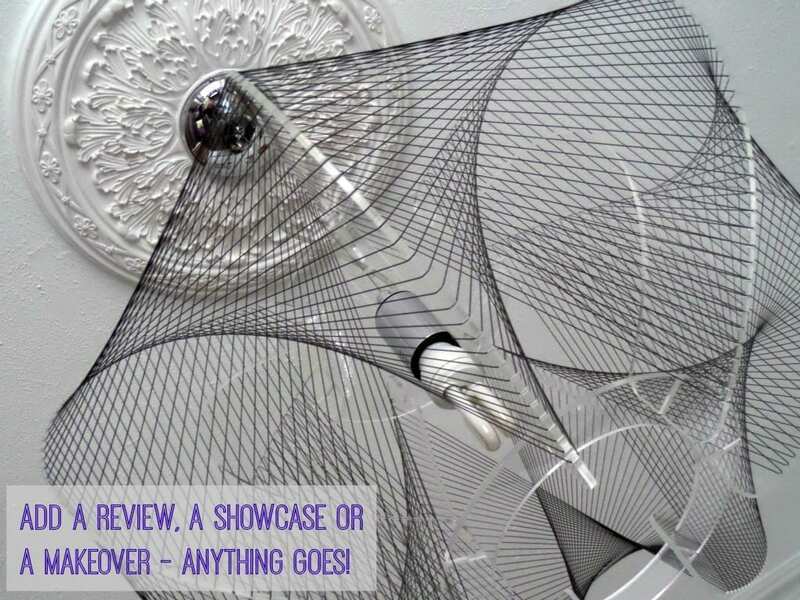 lovely idea for a linky, not sure how to add ‘alt text’ to the image & the meta description too? Thank you for linking up – I’m not sure where this is held on Blogger to be honest, maybe a blogger expert could help us? This is such a great idea for a linky. And thanks for the tips re Pinterest … I never knew all that. I’m struggling to add your badge to my blog though, sorry. The code doesn’t take. Will try again. Great idea for a linky! I couldn’t get the badge to work either so I just added the image to my post. Thank you Emma, look forward to her joining in! Thanks so much for this Jen, what a great idea! It’s reminded me that I didn’t have a pin it button on my images (silly me) so I’ve added one now and I look forward to using the linky. Oooh what a fun linky!! Wow, what a great idea for a linky. Bound to be some great inspiration for makeovers here. This is a fantastic linky so glad I found you and congrats on being a MADS finalist too. What a great accomplishment. Best of luck. I have just recently started doing room tours of my house and posting about where I shop for decor and things I add to my forever changing decor. As I a new blogger this is a great linky to share them on. Does it have to be this week’s post only, I did two nursery room tours a week ago was going to share one ?